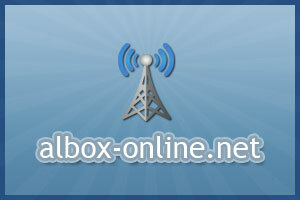 Albox Online is Albox’s largest Internet Service Provider providing broadband to Albox and it’s surrounding areas. 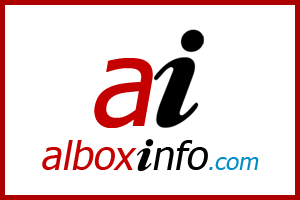 Albox’s premier business directory with news, weather and forum. 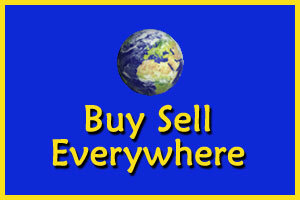 Buy Sell Everywhere are a British company, with contacts in many countries, they mostly sell properties in Spain and Cyprus. 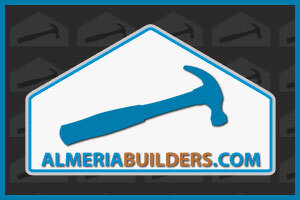 Almeria Builders have been providing building and construction services in the Almeria area since 2001. 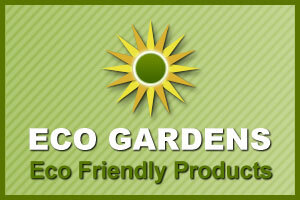 Eco Gardens brings light, colour and movement to private gardens, without the use of mains cables and without leaving a carbon footprint. 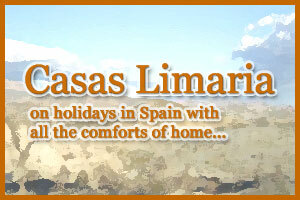 Casas Limaria bring you luxury accommodation in Almeria, Rural Spain.